Can I still move to France after Brexit? Buying property in France is undoubtedly very different to in the UK. Not only that, it could change even more after Brexit. Moreover, add in language difficulties, additional legal rules and also ‘hidden costs’… You can above all see how easy it is for a dream home to go wrong. That’s why we’ve put together our French Property Guide – to help you make a success of your move. Written by experts, it covers every stage of buying, from viewing to contracts and fees. Get your copy of the French Property Guide by simply filling in the form below. How can the France Property Guide help you? 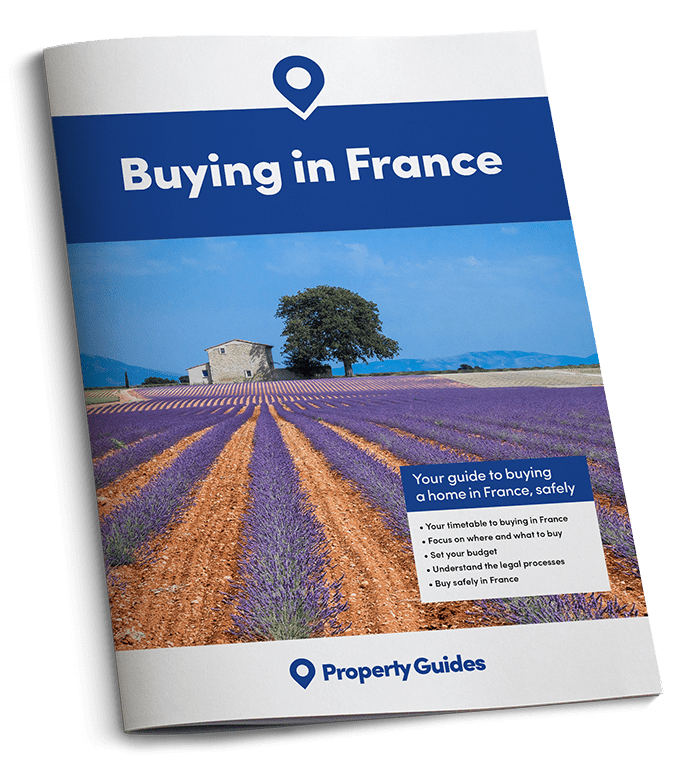 The French Property Guide is designed especially to support you through every stage of the French property buying process. Our experts share valuable advice from how to get started, to finding an estate agent, to covering all the important legal and financial considerations. We have created our French property guide to help highlight the many pitfalls of buying in France, so you can buy your dream home in France safely. It will also help you avoid wasting time and money like many would-be homebuyers before them. Over the last ten years, we have also built up a network of trusted experts. They provide independent, factual guidance on all aspects of buying property in and moving to France. Not only that, but our France Property Guide country specialist, Yasmin Smith, has been talking to homebuyers in France and helping them to purchase their home in France safely for a number of years. She is just at the other end of the telephone at our Resource Centre to answer any questions and support our readers throughout the property buying process. Our experts are also trusted by well known publishers such as Rightmove Overseas and the Radio Times for guidance about buying overseas property. Furthermore, the media regularly quotes us on the key issues for people buying property and starting a new chapter abroad.